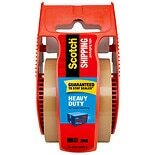 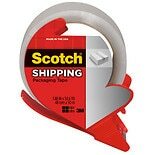 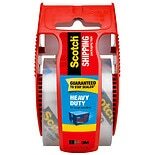 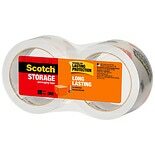 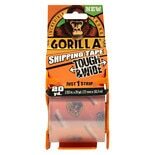 Shop 3M Scotch Shipping Packaging Tape (84.2 yd. 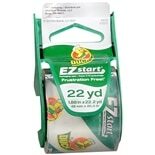 )84.2 yd. 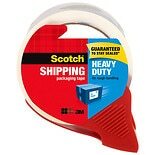 Shop Scotch 2 inch High Performance Packaging Tape (800 in. 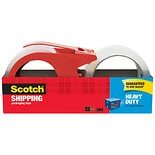 )800 in.